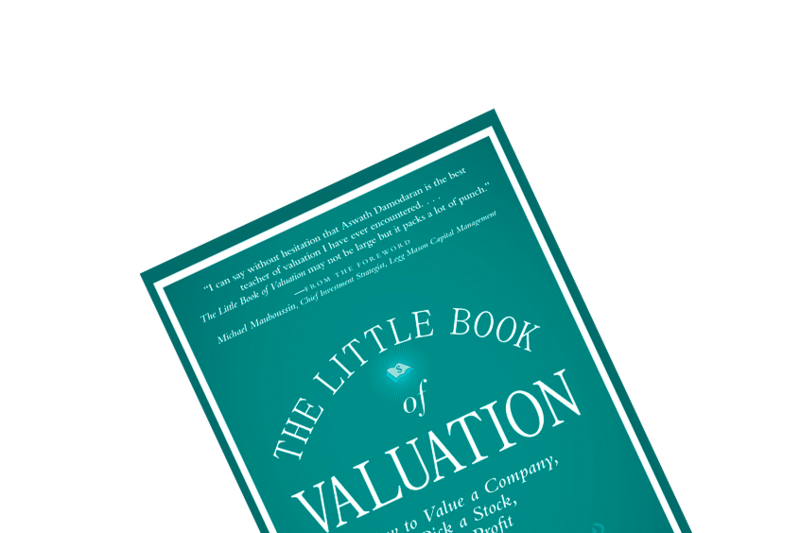 The Little Book of Valuation outlines how to identify and value various types of companies. In short, you learn to assess the worth of seven types of businesses on an intrinsic (given this company’s cash flows and risk, is it under- or overvalued?) and relative (is this company cheap or expensive, given how the market is pricing other companies just like this one?) basis. The author presents some multiples and associated companion variables that might prove profitable to combine when screening for bargaining stocks. You’ll learn “what to look for” for two of the seven types, namely growth and mature companies. 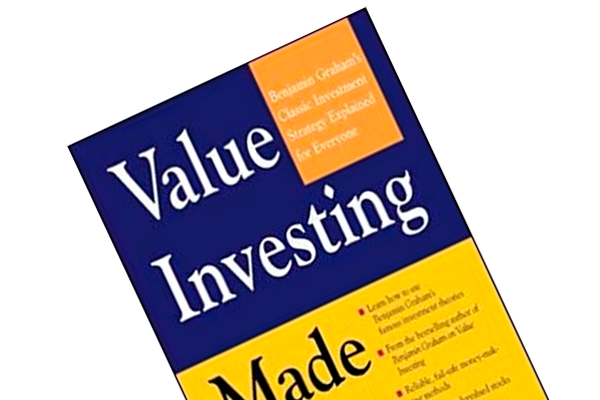 I’ve enjoyed listening to quite a few of Aswath Damodaran’s YouTube-videos on valuation, so I deemed it worthwhile to read this condensed book on valuation. 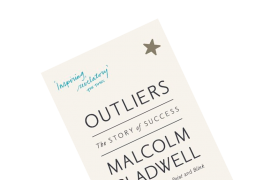 A great, easily-read book that outlines how to identify and value various types of companies: young growth, growth, mature and declining as well as financial, cyclical and ‘intangible-rich’ businesses. 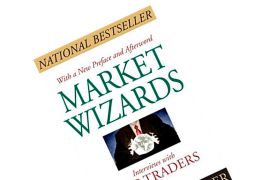 As the actual valuation models used to assess the worth of each type are neatly outlined on Aswath’s own website, I will dedicate this write-up to the more general lessons of The Little Book of Valuation. So, as so often proclaimed here on the blog, an investment decision revolves around an estimate of the underlying business’ worth. There are two ways to assess such. A business’ intrinsic value offsprings from an assessment of the amount of free cash flow you can expect to receive from the given assets during its lifetime, and how uncertain you feel about said cash flows. In other words, the intrinsic value is calculated via a discounted cash flow (DCF) analysis. A business relative value is determined by comparing how the market values the asset in question with similar assets, i.e. one oil company compared to another based on its P/E, P/BV, ROE, margins etc. Note, however, that other authors such as Stephen Penman calls this approach a no-no. In his book, Accounting for Value, he says that price should be determined by reference to fundamentals; determining that A is worth X because B is worth Y is not a viable way to go about valuing a business (according to Stephen). P/E Expected Growth A low P/E with high expected growth in EPS. P/BV ROE A low P/BV with a high ROE. P/S Net Margin A low P/S with high net profit margin. EV/EBITDA Reinvestment Rate A low EV/EBITDA with low reinvestment needs. EV/Capital Return on Capital A low EV/Capital ratio with high return on capital. EV/Sales Operating Margin A low EV/Sales with high after-tax operating margin. Company Types: What Should You Look For? Growth companies need to scale-up growth while preserving profit margins in order to succeed. In trying to find such businesses, you should keep an eye out for..
Scalable Growth: Can the business’ product offerings be diversified, and thus cater to a wider customer base as it grows? Sustainable Margins: Success attracts competition, so you need to ask yourself: Can the business in question preserve its profit margins and returns as it grows? The Right Price: Make sure you don’t overpay for rosy growth prospects. Mature companies are characterized by i.e. revenue growth that tracks or hovers around the economy’s overall growth rate, established margins, a tendency to build-up cash as reinvestment needs drop off and acquisition-driven growth. These companies succeed/improve by operating more efficiently (i.e. cutting costs, improve productivity or redeploying assets to better use), reinvest more or better, and augmenting existing barriers to entry to strengthen its competitive advantage. In trying to find such businesses, you should keep an eye out for.. Performance Indicators: The worse a company is run, the greater the potential for increasing value. Look for low operating margins, returns on capital and D/E ratios relative to the sector. Potential for Management Change: Management has to change in order to ‘unlock’/increase value. Avoid companies where a change of management is impossible. Early Warning System: In length of point 2, focus on firms with a catalyst for management change, i.e. an aging CEO or an activist investor on the board. In short, you’ll learn tons about valuation of businesses! Each company type is demonstrated with a case study, which delves into both the intrinsic and relative value of the business in question. Furthermore, you’ll be presented with a “things to look for” checklist as the ones presented above. Now, I need to find something to value!